• Adopted to Outdoor distribution. • Suitable for aerial duct and buried method. 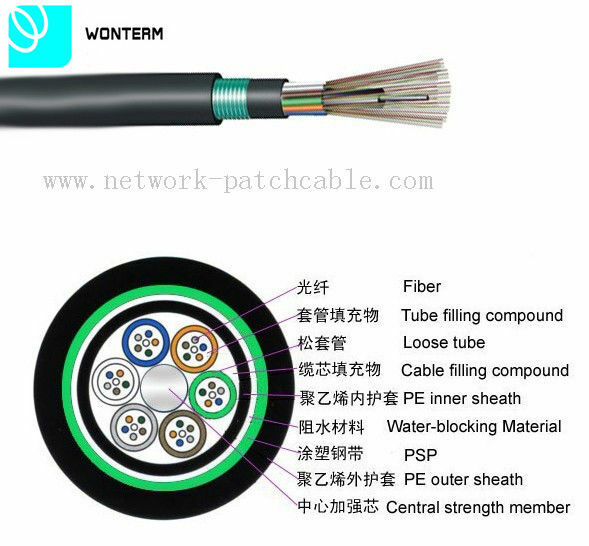 Normal cable factory length: from 2000m to 5000m or other required. All cables will be delivered on drums with protection of both ends of the cable. Each drum will have a waterproof mark, with clear factory name, date, cable type, cable length in unit gross weight, cable outer diameter, cable weight and so on and will be provided the length of all fibers in each drum.